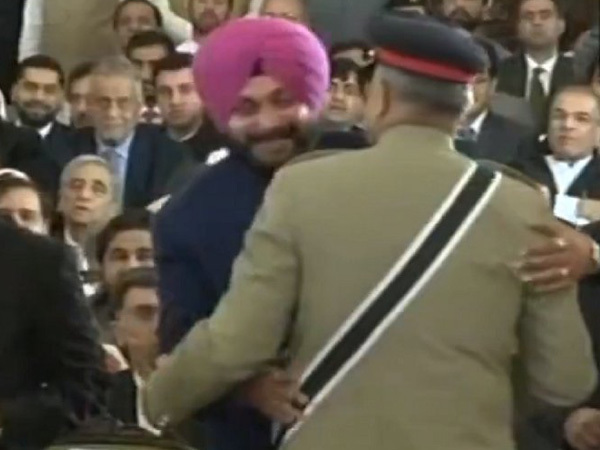 Chandigarh, Aug 19: Navjot Singh Sidhu hugging Pakistan Army Chief Qamar Javed Bajwa at Imran Khan's swearing-in ceremony in Islamabad has not gone down well with Punjab Chief Minister Amarinder Singh. Shortly, after Sidhu returned from Pakistan, Singh said "It was wrong for him to have shown the affection towards the Pakistan Army Chief." "Everyday our jawans are getting martyred. To hug their Chief General Bajwa...I am against this. The fact is that the man should understand that our soldiers are being killed everyday," Singh said. "My own regiment lost one Major and 2 jawans a few months ago and everyday somebody is being shot and whether the man who pulled the trigger is to blame or the man who gives the order which is the chief, and the chief is General Bajwa," he added. The Punjab Chief Minister said he was not against attending the swearing-in ceremony as Sidhu, being a former cricketer, did in his personal capacity. 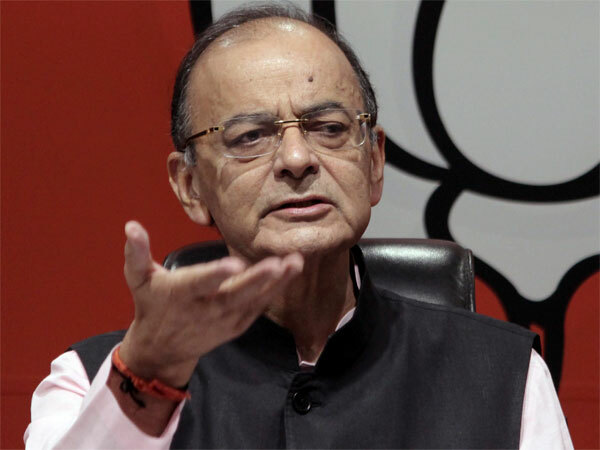 "About him being seated next to the PoK President, maybe he (Sidhu) didn't know who he was...But as far as hugging the Pakistan Army Chief is concerned I am not in its favour. 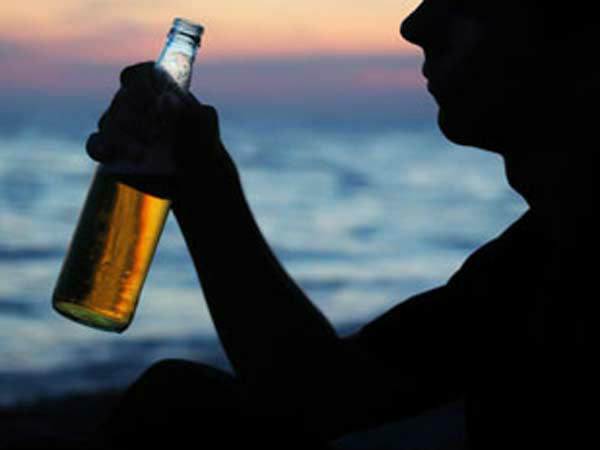 It was wrong for him to have shown the affection towards the Pakistan Army Chief," he said. Eye brows were also raised over Sidhu's seating position at the Khan's swearing in function. The Congress leader and Punjab minister was seated next to right next to Pakistan-occupied Kashmir "president" Masood Khan at Imran Khan's swearing-in on Saturday. The Indian government doesn't recognise Masood and holds that no elected Indian representative should share a platform with him. 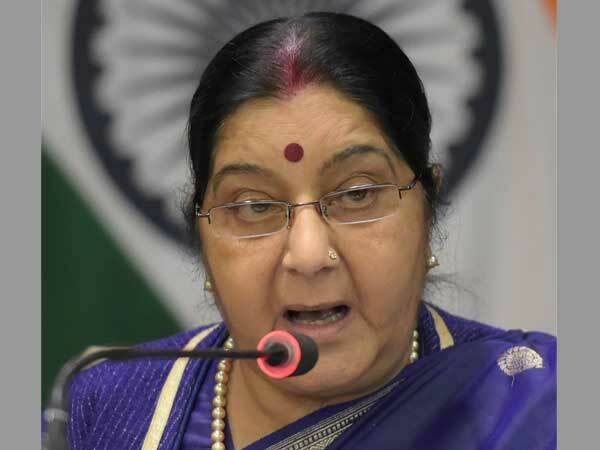 The SAD had also targeted the ruling Congress, saying the party which had been criticising the Centre over the deaths of jawans at the border should now explain to the "controversial visit" of its own leader. Sidhu is a Cabinet minister in the Amarinder Singh-led Congress government in Punjab. The main opposition party, the Aam Aadmi Party, also condemned Sidhu for hugging Pakistan Army chief.